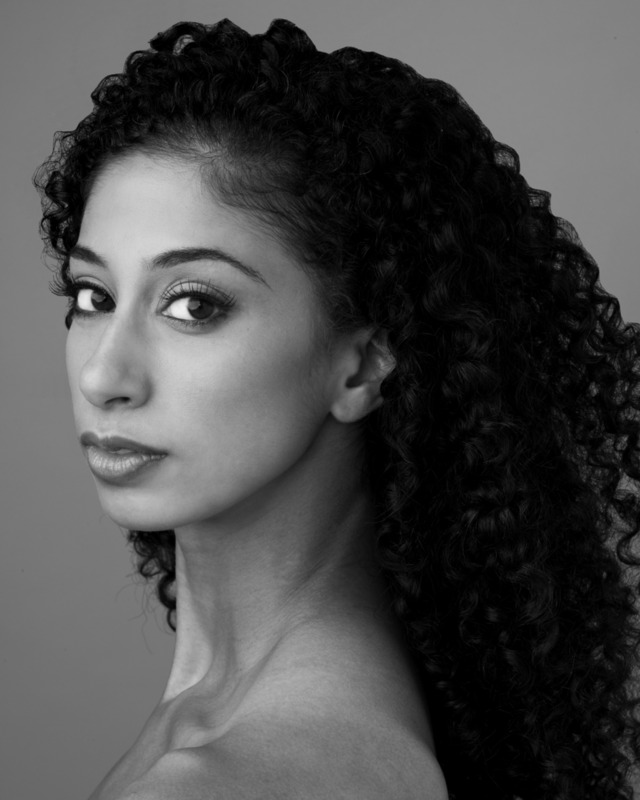 Mrs. Mack served as a Visiting Assistant Professor of Dance at Webster University in St. Louis. She rejoined the Company in 2011. Here are some of her Favs. Enjoy! Favorite Charity or Nonprofit - Prostate Cancer Network, Inc - It is an organization that her Mother started over 10 years ago in honor of her father who is a prostate cancer survivor. Favorite Movies - Annie and Brown Sugar. Favorite Gadget - She can't live without her iPhone. Favorite Neighborhood Restaurant(s) - Ja'Grill in Chicago - Jamaican food. Favorite comfort Food - Hamburgers. Favorite Kicks - She has worn these Steve Madden boots almost every day for a year. They have seen the world - Literally!